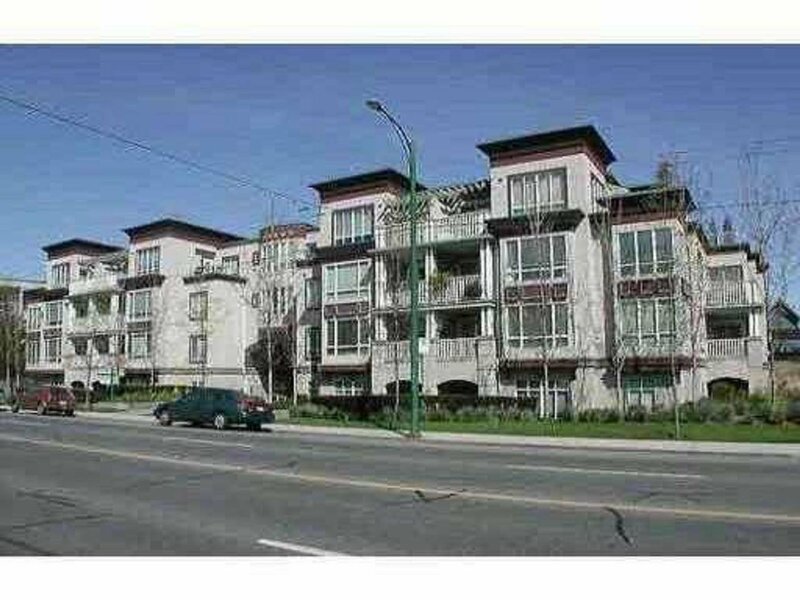 Kitsilano area 2 bed, 1 bath, top floor 706 sq ft apartment, in-suite laundry and storage space. Bright kitchen with above skylight, functional open layout. Gas fireplace. Underground secured 1 parking stall and bike room. Easy access to amenities and transportation. Close to Parks ands UBC establishment. Well managed complex. Proactive Strata council. Seller wants it sold.